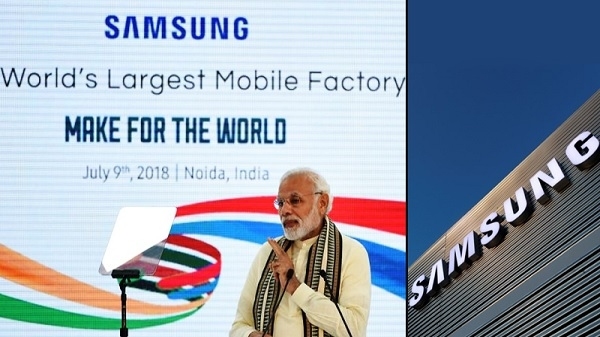 South Korea is going to set up its company Samsung's largest factory in Noida, Uttar Pradesh. 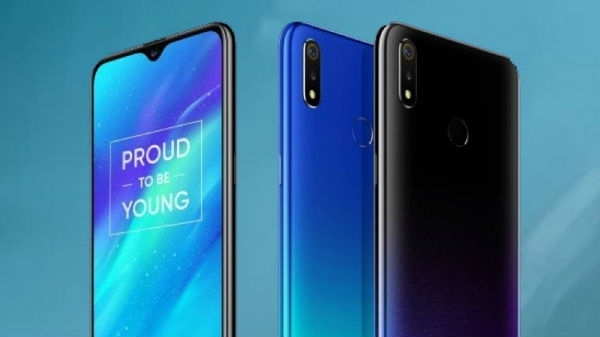 The company will produce all types of phones in this plant, which will include the lowest models as well as advanced models, such as Galaxy S9 phones. 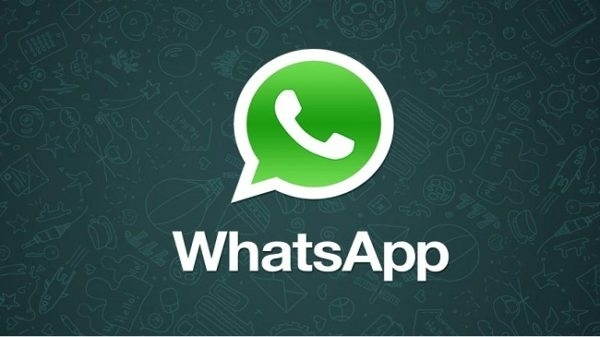 India's huge growth potential can prove to be very beneficial for telephone companies.